Finding new social site? Are you feeling bore with Facebook or twitter? The Hitwe app is perfect for you. Hitwe is a free app powered by Hitwe group. Hitwe is a social site application. 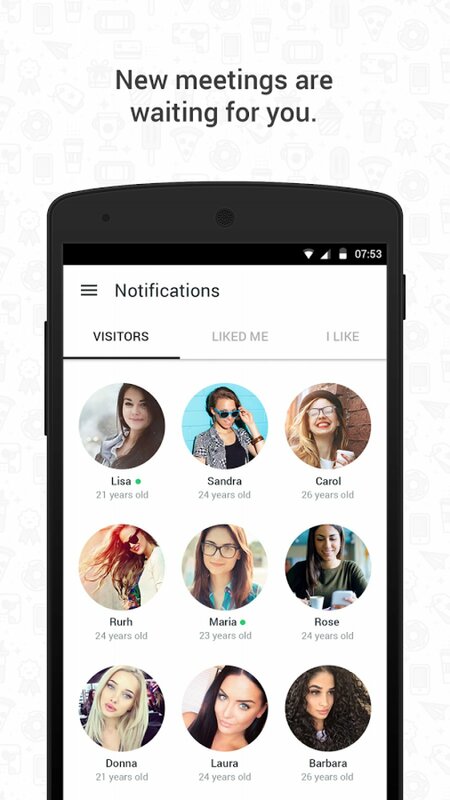 The Hitwe is a kind of similar app like Facebook or Twitter. This is the first social network where you can find your perfect matches. Chat with different people s you like. Meet new people in Hitwe. Discover people who are interested in you and who likes you. The Hitwe app is so easy to meet new people. Find their interests and choices. Find attractive friends for yours. Other social network has huge restrictions but Hitwe has no restrictions. Hitwe is free to sign up. You can find people from various places in the world. Want to date? Meet millions of singles are in Hitwe. Chat with people whom you like. It is fully free to meet any people where you want. A large number of stickers are here to express your emotions. The Hitwe has no spam and no scam. Only real people are here. Download Hitwe free for android now. Discover millions of new people. Make friends and start relationships. Download Hitwe for free.